We are looking for quality home health aides to take care of the needs of our clients. 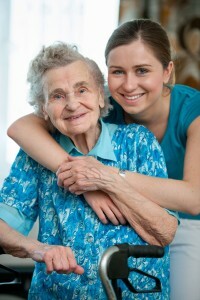 As a home health aide you will be helping with such tasks such as bathing, feeding, house keeping and more. You will also assist in maintaining a physical and psychological environment which will be conducive to the best interest and welfare of the client. You must be at least 18 years of age and well groomed.